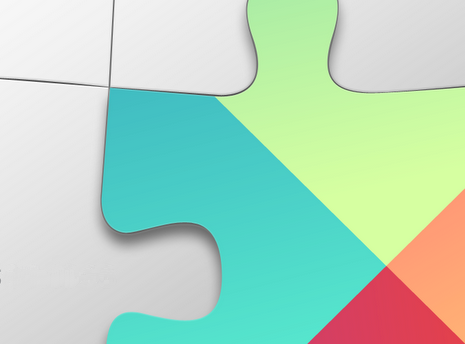 A new release of Google Play services has now been rolled out to the world, and as usual we have a number of features that can make your apps better than before. 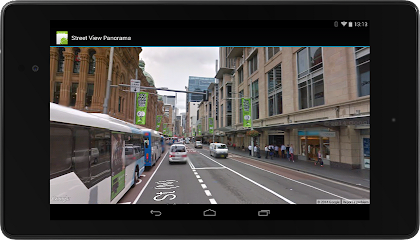 This release includes a major enhancement to Maps with the introduction of Street View, as well as new features in Location, Games Services, Mobile Ads, and Wallet API. We've also added more features to the Indoor Maps feature of the API. You can turn the default floor picker off - useful if you want to build your own. You can also detect when a new building comes into focus, and find the currently-active building and floor. Great if you want to show custom markup for the active level, for example. And while we are on the topic of maps, let’s turn to some news in the Location API. For those of you that have used this API, you may have seen the ability already there to detect if the device is in a vehicle, on a bicycle, on foot, still, or tilting. In the 4.3 release we introduced Game Gifts, which allows you to request gifts or wishes. And although there are no external API changes this time, the default requests sending UI has been extended to now allow the user to select multiple Game Gifts recipients. For your games this means more collaboration and social engagement between your players. For Mobile Ads, we’ve added new APIs for publishers to display in-app promo ads, which enables users to purchase advertised items directly. We’re offering app developers control of targeting specific user segments with ads, for example offering high-value users an ad for product A, or new users with an ad for product B, etc. With these extensions, users can conveniently purchase in-app items that interest them, advertisers can reach consumers, and your app connects the dots; a win-win-win in other words. For the Instant Buy API, we’ve now reduced the work involved to place a Buy With Google button in an app. The WalletFragment API introduced in this release makes it extremely easy to integrate Google Wallet Instant Buy with an existing app. Just configure these fragments and add them to your app.